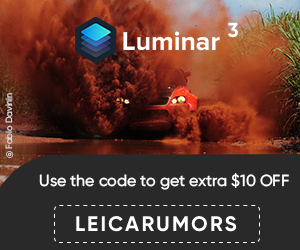 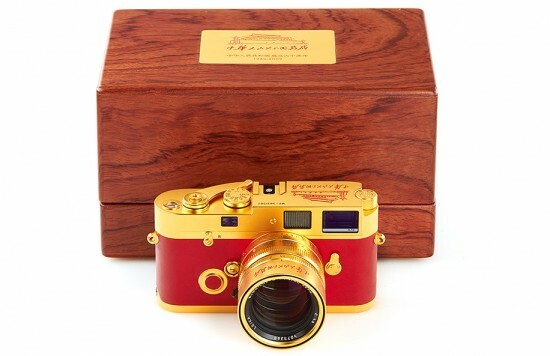 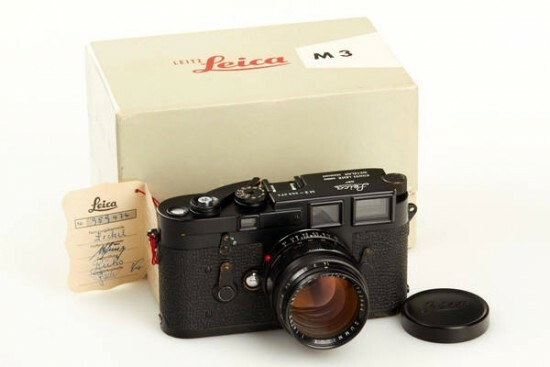 Having started at 14,000 Euros a Leica M3 black paint from 1959 climbed to 40,800 Euros. 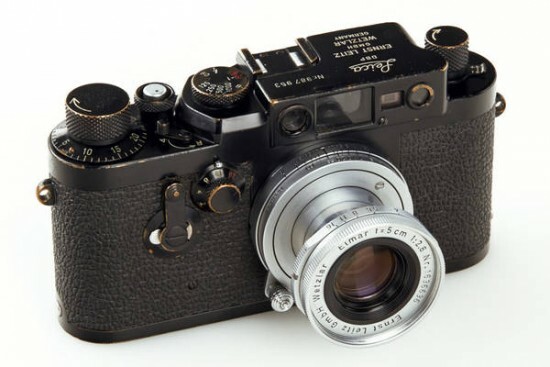 A black Leica IIIg for the Swedish army, which started at 16,000 Euros finished at 40,800 Euros. 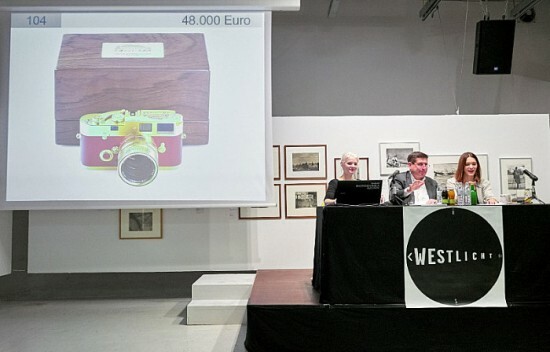 An MP Gold “60 Years PRC” started at 15,000 Euros and went to 48,000 Euros.